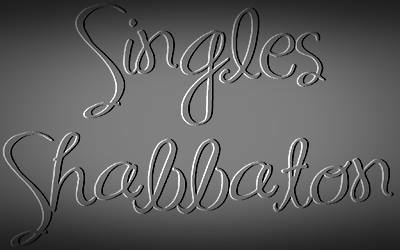 Star Singles & Shadchanim, Inc.
Star Singles and Shadchonim present a Singles Shabbaton in Flatbush, for singles 20s, 30s & 40s - June 1-2, 2018 - Parshas Beha'alosecha - at Young Israel of Avenue J, in Flatbush, Brooklyn. 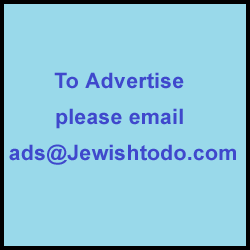 2 gourmet catered Shabbos meals, with divrei torah/divrei brochah to all the singles from prominent Rabbonim, plus seudas shlishi and a melave malka with our well known entertainment, plus shadchanim. Home hospitality provided to those that need it. Payment received by Friday, May 25th, 2018, your price is $129. Payment received after, your price is $139. As always, we have the BEST prices, with the BEST programming and BEST food! Email: frumsingles@aol.com, for an application, and mail it back with your payment ASAP, to get the early pricing.